An exercise in pure acrobatics, alternating between powerful tumbling series and the composure necessary for balance and strength elements. Routines mostly involve circles of the legs together and pendulous, scissor swings with the legs split, spectacularly combining these movements while turning and travelling along the horse. Difficult combination of strength and swinging elements requiring control, strength and balance in the forward and backward swings and strength holds. 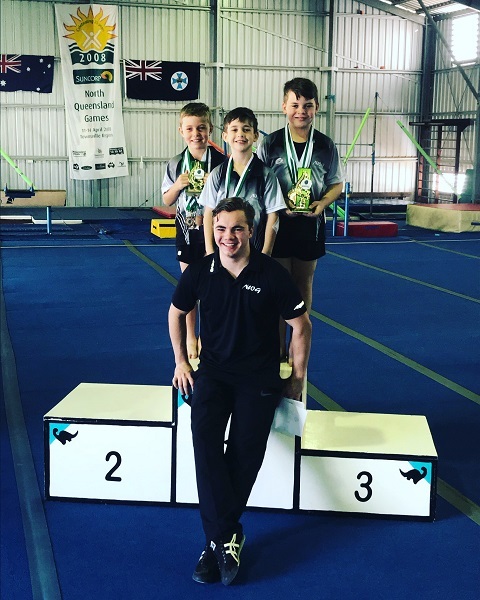 Routines require swinging above and below the bars with acrobatic flight, changes of directions and precise balances, ending in a dramatic dismount off the side or the end of the bars. A spectacular apparatus, largely due to the combination and variation of giant swings, acrobatic releases and re-grasp flight elements. 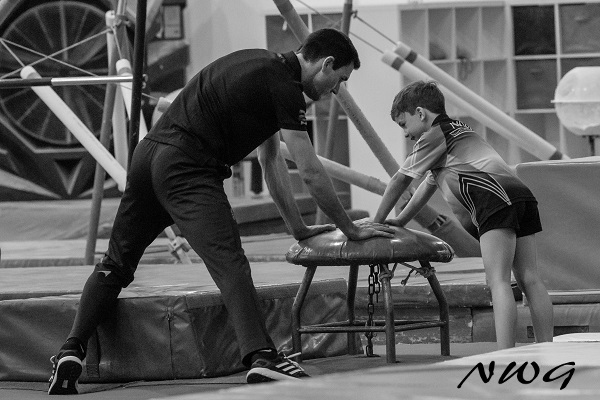 The high dismounts from the bar allows the gymnast to show his acrobatic talents and landing prowess. 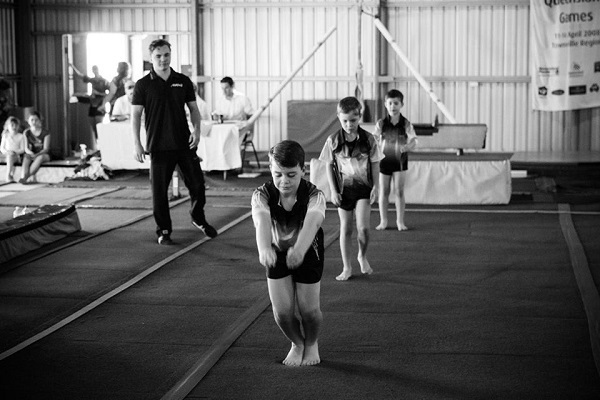 Men’s Artistic Gymnastics is governed internationally by the Federation Internationale de Gymnastique (FIG).